Today's Challenge Me Tuesday at Practical Scrappers features bows. I made a card with a bow, and inspired about and interview I've read at this month's Cards mag, I added a flower to the bow, a brad to the centre of the flower, and some bling to the brad. Embellish, embellish, embellish!!!!!!!!!!!!! It's a simple card but I enjoyed making it, especially as it is not birthday themed and took me out from the birthday preparations for a little while. I also made another bow for a LO, this time a paper bow. This LO is based on Let's Scrap sketch 6-29-11, a block sketch. Block LOs are something I really can't do, I struggle and struggle, and never get a result I like. Then I see other people's work and say "Why didn't I do that?". That happened to me this week. 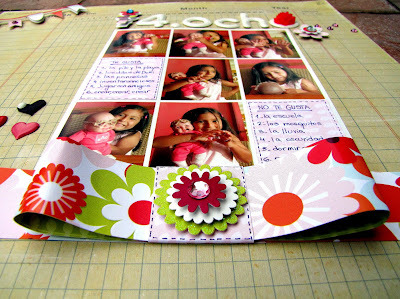 I made a double pager I hate (it has gone into the album, anyway, but I didn't want to take a picture of it). Then I decided to take only some elements from the sketch, and work from that. So I took the three pics (that I turned into three columns of pics), the line with an embellishment below the pics and the title and an embellishment on top of the pics. And this is the result. It is a LO about the things DD liked and disliked at 4.8 years of age. I made the paper bow from this fabulous tutorial here. 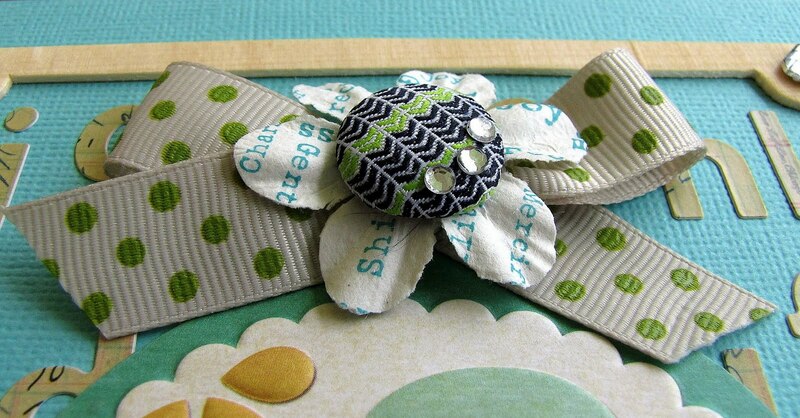 Check Practical Scrappers for more projects with bows and Let's Scrap for a new sketch and a fantastic prize!!!! Gorgeous work here, Caro! 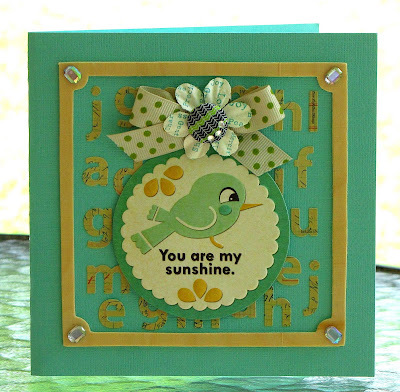 I have so many of those embossed diecuts from WeRMemory Keepers...thanks for a great idea on how to use them! So, so, so cute...love your layout!